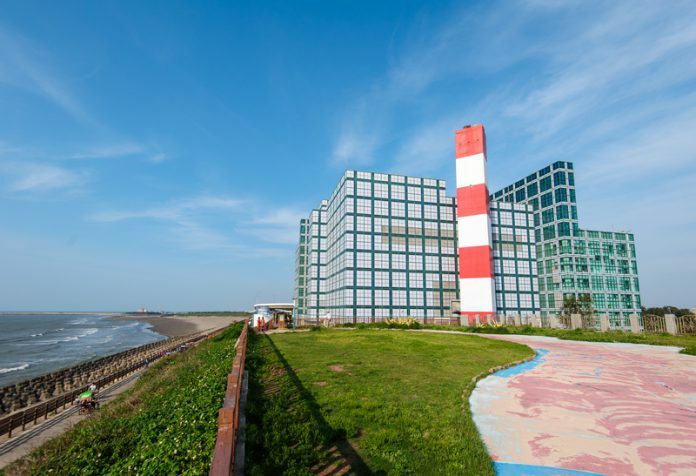 The Environmental Protection Administration (Taiwan) charts their efforts when it comes to diversified waste treatment. 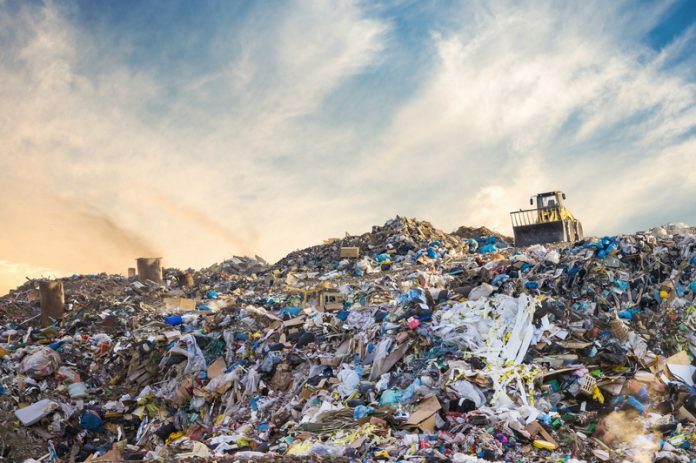 Is the UK on track to hit 2020 waste disposal targets? 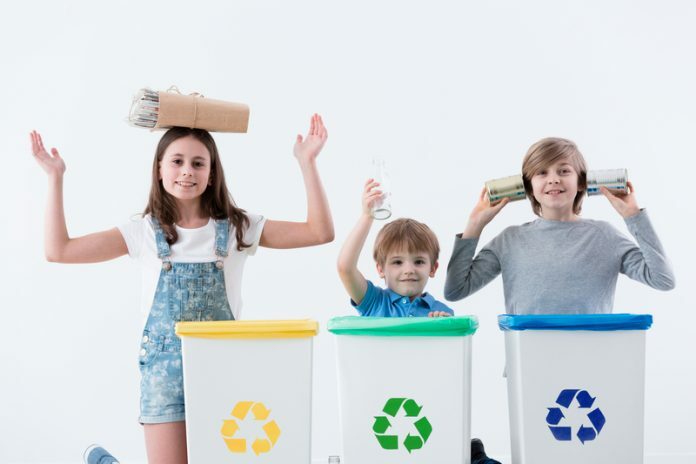 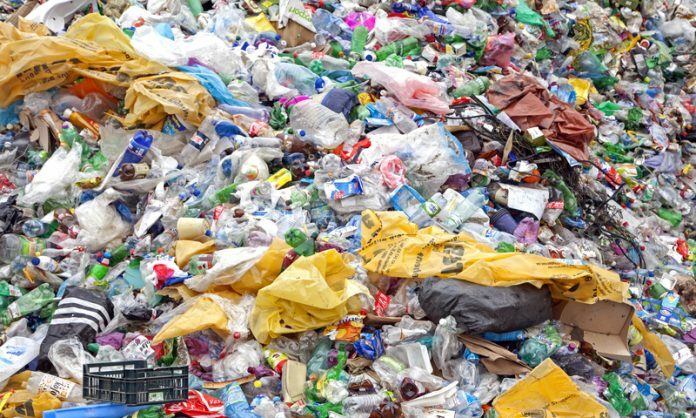 Every year in Britain, households throw away around 22 million tons of waste into the bin but recycling rates have plummeted to around 44%, despite the target set at 50% by the year 2020. 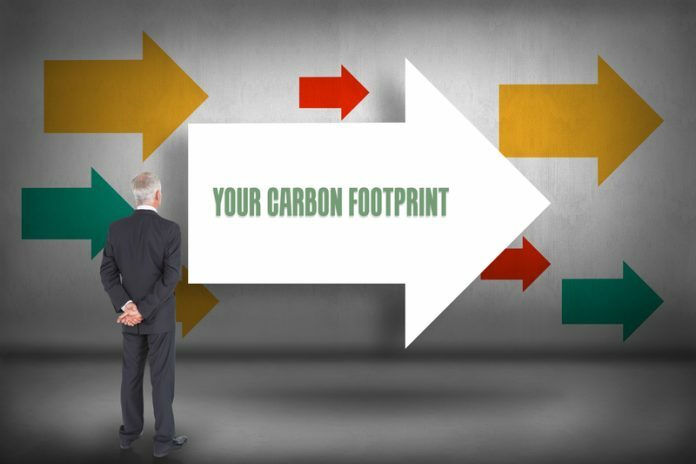 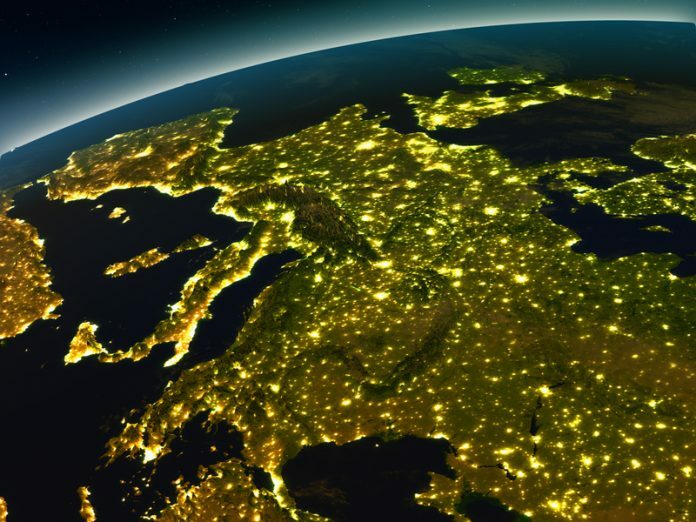 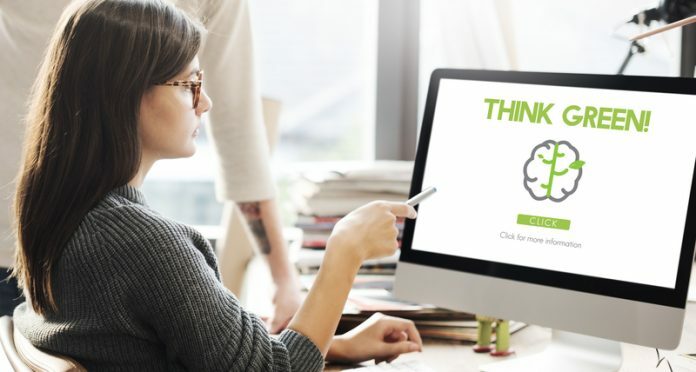 Wulfric Blackwell, Habitats Project Manager at Thomson environmental consultants argues that sustainability begins in the workplace and reveals how businesses can help reduce their carbon footprint. 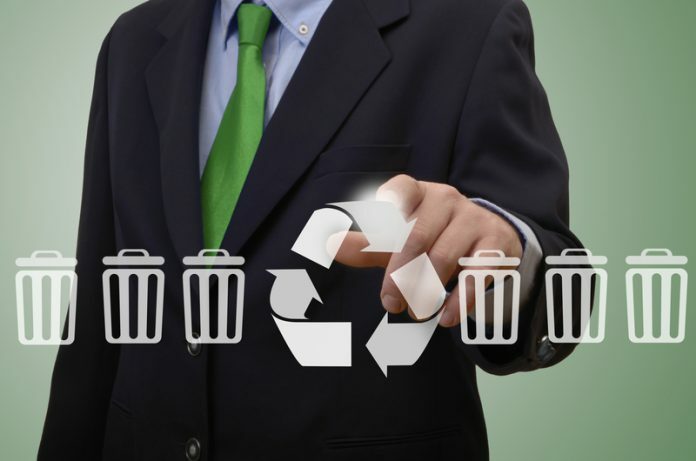 It is a necessity to have a recycling policy in the current business world. 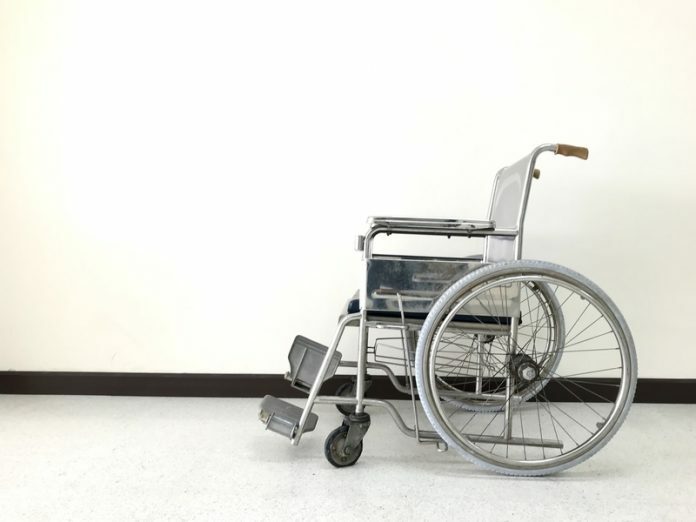 The following article will explain why your organisation needs a policy. 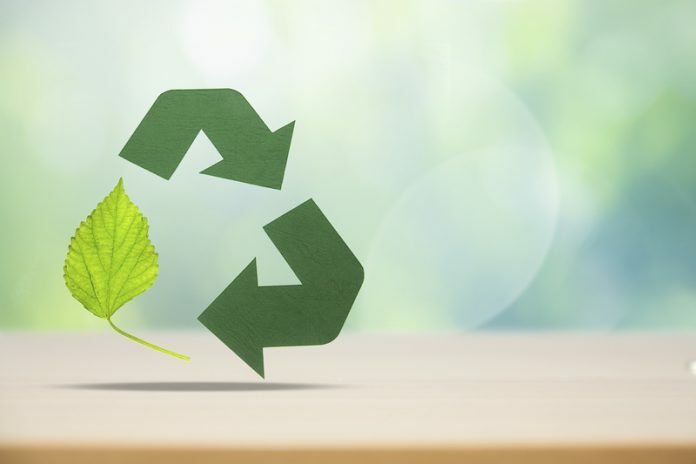 The Government’s resources and waste strategy provides a clear framework for long-awaited resource and waste management policy in the UK. 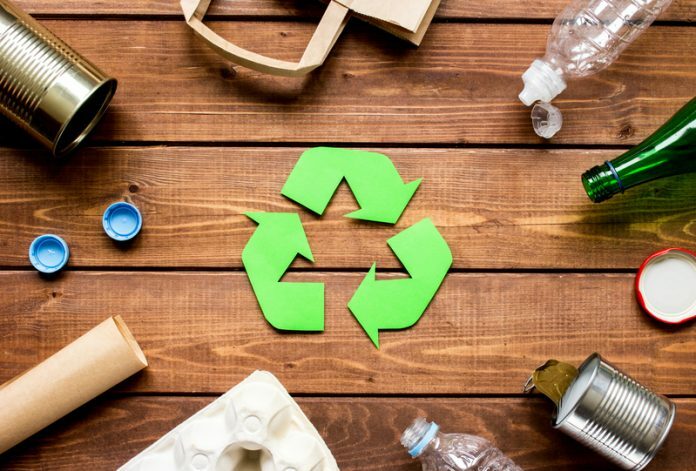 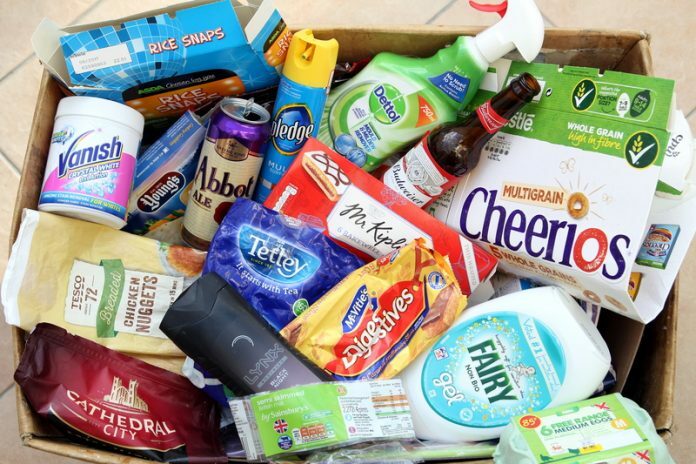 A new report has quizzed over 700 companies on their recycling habits and found that 90% of UK businesses do not have a recycling policy in place. 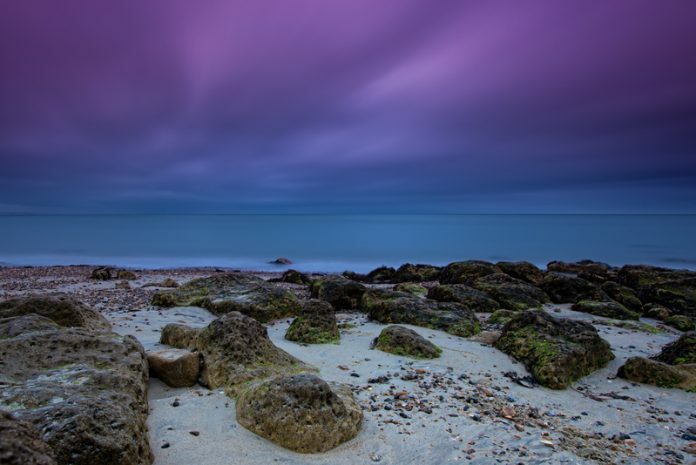 The Isle of Wight's Area of Outstanding Natrual Beauty (AONB) has bidded to become England's third UNESCO Biosphere Reserve. 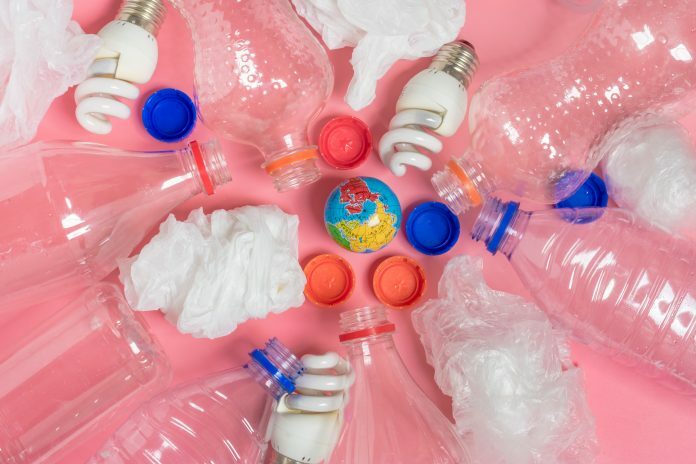 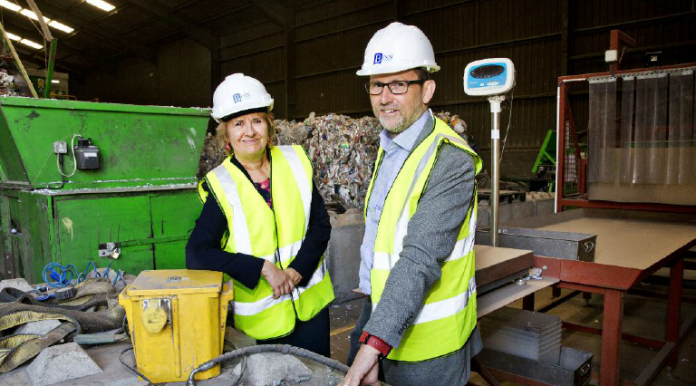 Iain Gulland, Chief Executive of Zero Waste Scotland sheds light on a new recycling project which aims to ensure that no plastic is left behind. 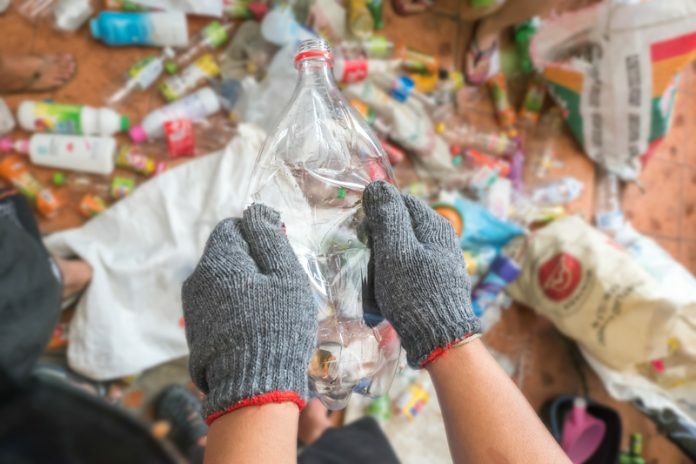 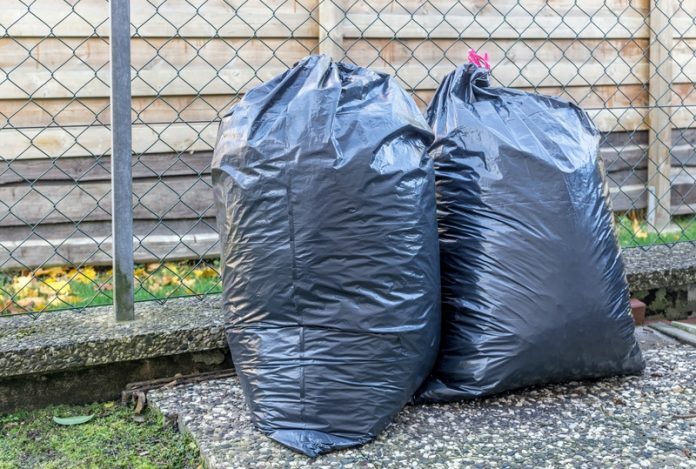 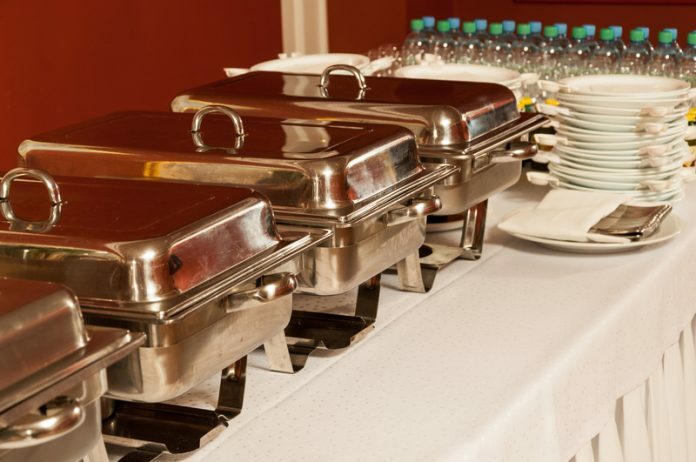 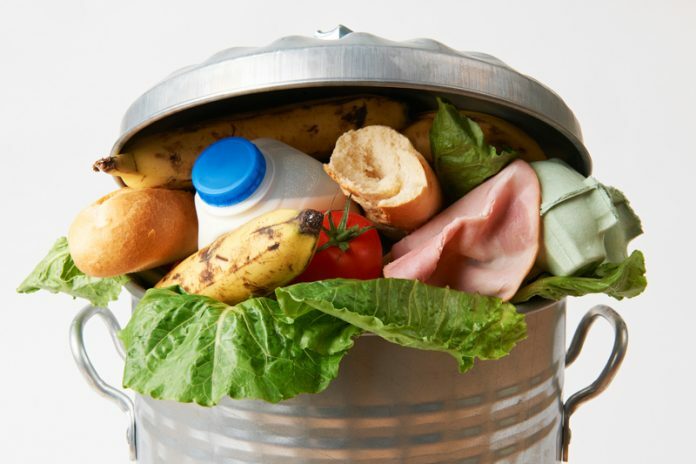 According to Wrap, two million tonnes of waste is generated by the UK’s hospitality industry annually, so what are they doing to combat this issue?